is quite simply a wonderful place to live. The Murrieta family clearly agreed with that statement, having purchased a wide swath of the land in the 1870s on which they planned to raise sheep. These founding members were struck by the similarities of the region to their native Spain with its lovely, sweeping valleys shaded by tall oaks and sycamores. The soil was also thought to be particularly rich and favorable to crops, leading early settlers to bestow it with the “gem” designation that remains to this day. Near the turn of the century, the arrival of the railroad brought with it an opportunity for visitors to enjoy the benefits of the region’s natural hot springs. A world-class resort was established to take advantage of this incredible resource, earning the area quite the reputation as a relaxing vacation destination. Despite this notoriety, Murrieta managed to preserve its character over the following decades as a rather sleepy, peaceful little town. As with the railroad approximately 100 years earlier, the completion of the freeway allowed easy access that spurred a burst of sudden growth. Officially incorporated in 1991, Murrieta still retains the original appeal noted by its Spanish founders. 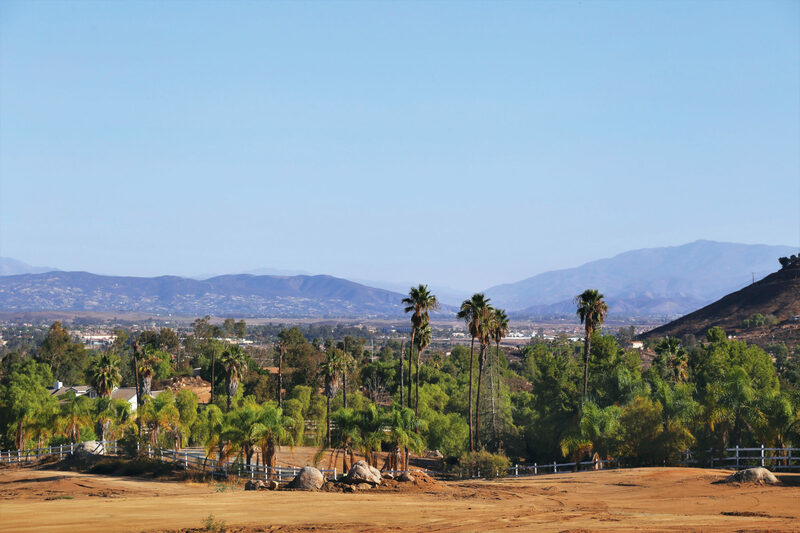 It is primarily considered a commuter town, where people choose to settle in and enjoy a more laid-back lifestyle, while heading to nearby San Diego, Orange and Los Angeles counties for work. With a steady influx of young families and a reputation for being one of the safest cities in the state, Murrieta has more recently earned itself yet another nickname: the future of Southern California.